The 2015 Toboni Vineyard Pinot Noir exemplifies great Russian River Valley Pinot Noir with a captivating mix of richness, earthiness and purity of fruit. Notes of pine needle, sandalwood, dried flowers and raspberry liqueur greet the nose. On the palate, a savory mineral quality pairs nicely with notes of raspberry preserves, white pepper and huckleberry. 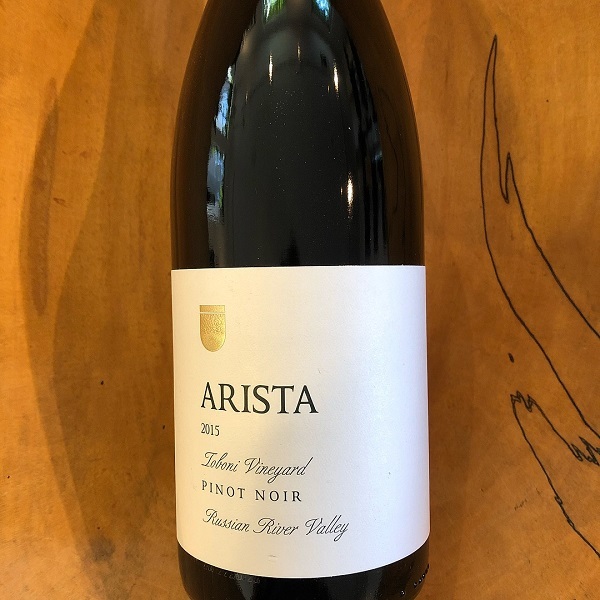 With time in the glass, the wine reveals layers of complex flavors and aromas including espresso bean, kirsch, cinnamon, charred rib-eye and fresh pastry. The finish is rich and mouth-filling, with blue and red fruits carried by chewy tannins.